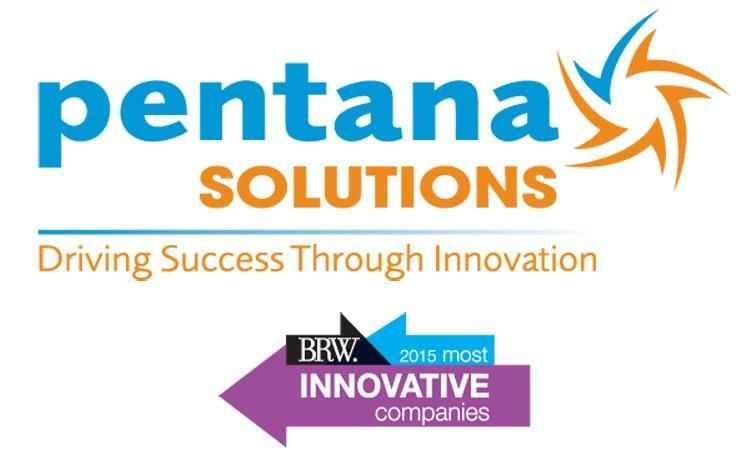 Yellowfin ISV partner, Pentana Solutions, has been listed as one of BRW’s Top 50 Most Innovative Companies for 2015. Pentana Solutions CIO, Sean Brown, said that Pentana’s listing was just reward for the hard work the team had put into developing and delivering outstanding solutions for its clients. “This listing is vindication of the work the team puts in every single day,” said Brown. Brown said that Pentana had been principally recognized by BRW for its ability to deliver enhanced value to its clients. Brown said that the development of Handle, a new solution for connecting its automotive dealerships to the spare parts trade, was another important innovation. “Pentana Solutions clients’ customers are moving to a different buying model for spare parts and therefore need to keep car dealers ahead of the trend,” said Brown. “Buyers of automotive spare parts will order from where it is most convenient and the internet is never closed. Websites like Amazon and eBay offer dealers an established customer base, but those who listed parts online suffered from time losses due to excess paperwork from reconciling online parts orders. Enter Handle. Pentana Solutions is a Yellowfin ISV partner and leading information technology company that specializes in the development of automotive software and services for dealerships across the globe. Yellowfin provides Pentana Solutions with an intelligent Business Intelligence solution that allows them to increase their market penetration and monetize their unique data asset by providing a reporting solution to auto manufacturers. The Yellowfin ‘Automotive Intelligence’ solution gives car manufacturers the ability to analyze their dealer network performance using real-time sales and service data. Headquartered in Melbourne, Australia, Pentana Solutions’ products and services extend to over 100 countries around world, comprising over 50,000 users on a daily basis. BRW is an Australian business publication that aims to support entrepreneurs making the journey from start-up to rich list. 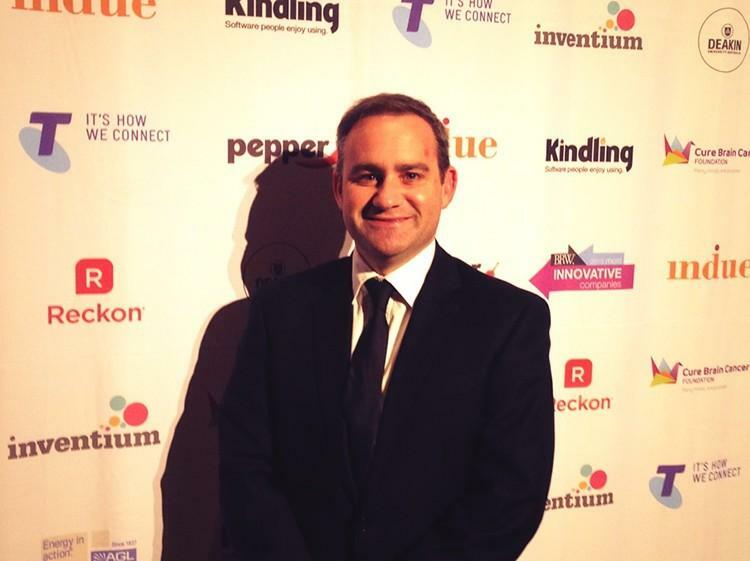 BRW focuses on innovators, disruptors and leaders who are at the cutting edge of industry.